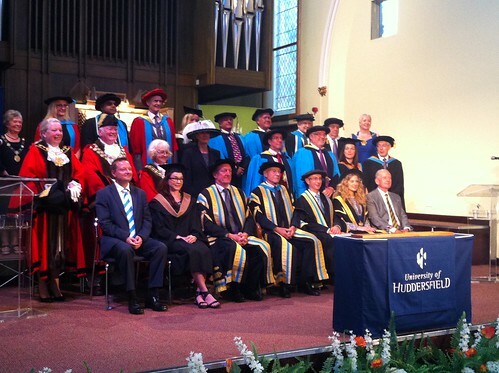 Jason was delighted to be a part of the University of Huddersfield Graduation Ceremonies. 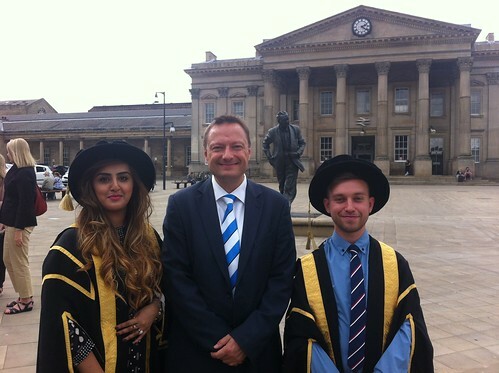 He joined 170 of the University of the Year’s 2014 Graduates for a procession through the Town centre. 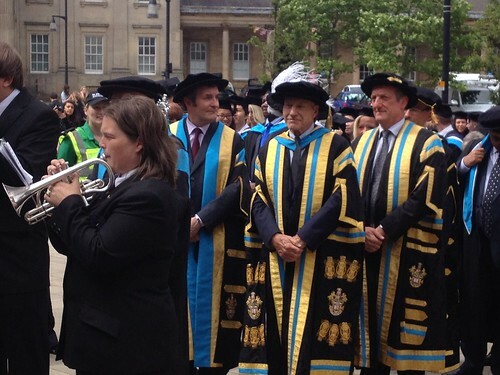 The procession was led by the Chancellor of the University, Sir Patrick Stewart. Jason is pictured below with Josh Elderfield and Nosheen Dad, current and former President of the Student Union respectively.